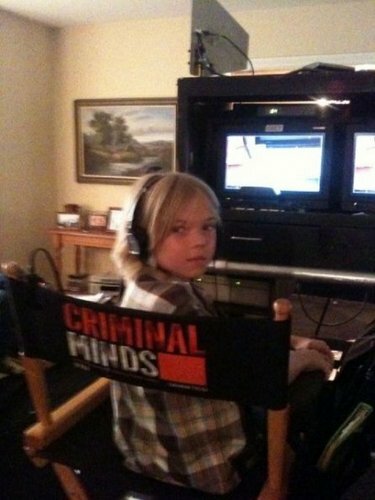 BTS foto - Episode 7.02. . Wallpaper and background images in the criminal minds club. This criminal minds photo might contain penerima televisi, televisi, tv, tv set, kotak idiot, tabung payudara, kotak goggle, and ruang keluarga.